IHS consistently receives positive feedback from our clients. We pride ourselves on quality work done well, and you’ll see from our reviews that our clients recognize that commitment. 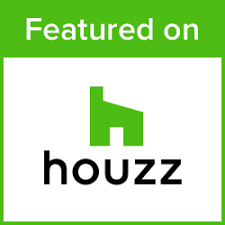 To read additional reviews or to leave one of your own, please visit us on Houzz.com.